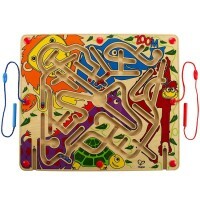 With all the cool moving sliders, windows, arrows, and fun developmental activities, this All about Today board is a great visual calendar toy for preschool kids. 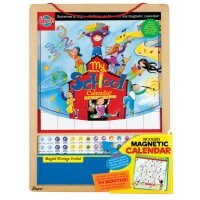 This learning activity board is one of the best time and calendar teaching toys for kids! 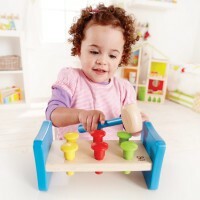 All About Today Board Wooden Calendar by Ryan's Room toy company brings one neat set to introduce concepts of time, days of the week, months, seasons, weather and more for preschool children. 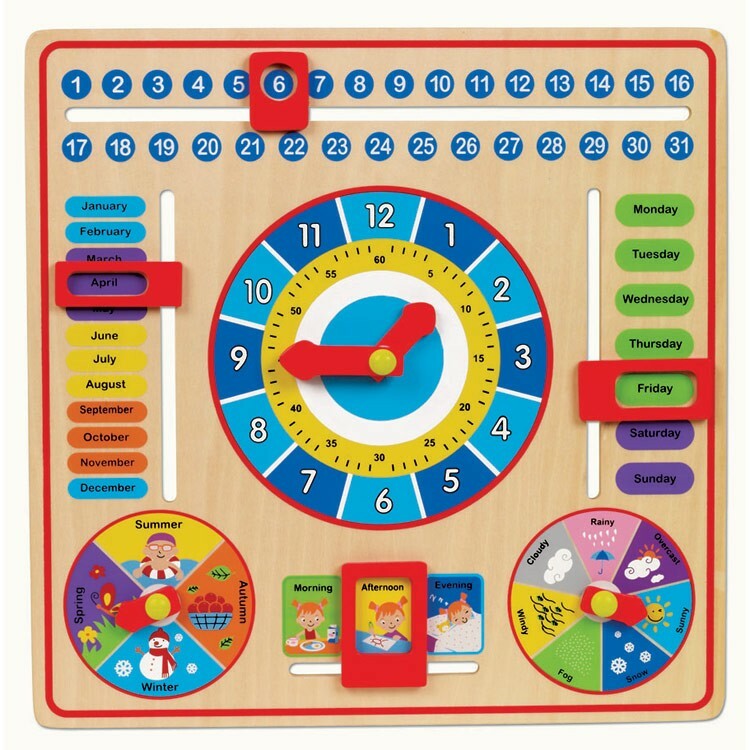 This kids learning calendar features a wooden activity board full of fun elements: clock with moving hands; sliding bars to indicate months, days of the week, and dates, season arrow, time of the day sliding window, and illustrated weather diagram. 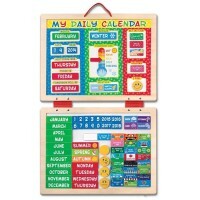 This teaching calendar from Educational Toys Planet comes with the wood sliders that move smoothly across the activity board, and the bright red arrows that spin easily over the wooden surface. 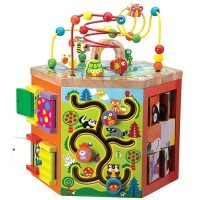 With all the cool sliders, kids friendly illustrations, and multiple learning activity ideas, this kids calendar toy is a great visual aid for the youngest kids. 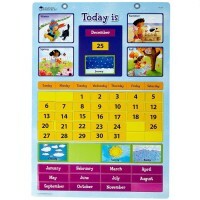 All About Today Board Wooden Calendar teaches not only calendar and time, but sequencing, vocabulary, conversational skills, thinking skills, and much more! 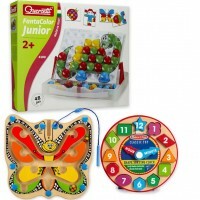 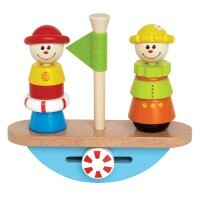 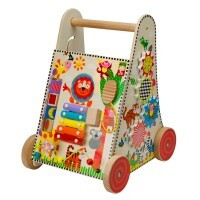 Great quality and developmental fun is guaranteed with this time and calendar learning toy. 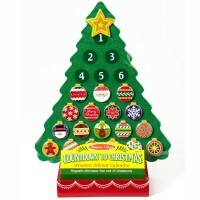 Dimensions of package 12.3" x 12.3" x 1.5"
Write your own review of All About Today Board Wooden Calendar.